Goal to raise $75,000, with at least $10,000 in matched incentives for local participating organizations. 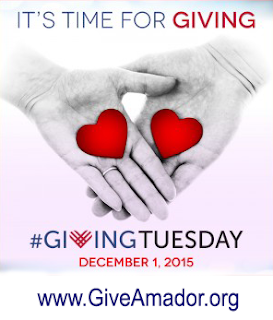 Amador County, November 24, 2015 – Amador Community Foundation has joined #GivingTuesday, a global day of giving that harnesses the collective power of individuals, communities and organizations to encourage philanthropy and to celebrate generosity worldwide. This year, Amador Community Foundation has given this nationally recognized annual giving campaign a special twist. 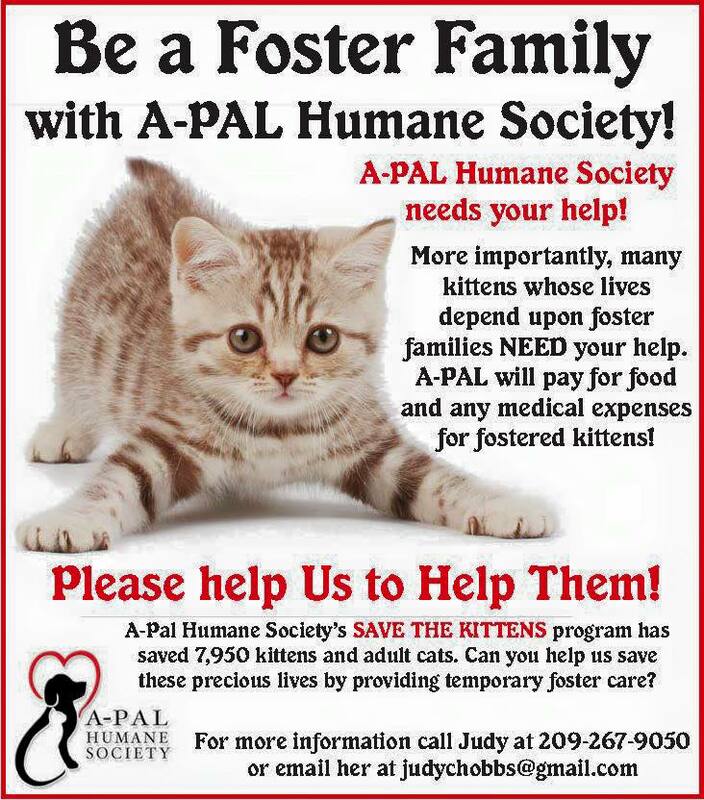 By making online donations on Tuesday, December 1st between 6 AM and 6 PM PDT,your dollars will go further thanks to incentives of $10,000 provided by the Helen Fallis Endowment Fund of Amador Community Foundation. Donations received for Giving Tuesday will be matched up to $500 per participating nonprofit. “During this national campaign, we are inviting people to give where they live, so we wanted to make it simple,” said Kathleen Harmon, Executive Director of Amador Community Foundation. The organization has set up a secure website (www.GiveAmador.org) with over 30 participating local nonprofits, so donors can give to one or more of their favorite organizations all from the same site. If their favorite nonprofit is not listed, they can designate them as the recipient and Amador Community Foundation will pass the donation along. “This is one way we can recognize the many nonprofits that do such important work here in Amador County” said Kathleen. Those who are interested in joining Amador Community Foundations #GivingTuesday initiative can contact Kathleen Harmon at 209-223-2148. For donations, visit www.GiveAmador.org on Deember 1stbetween 6AM and 6PM PDT. For more details about the #GivingTuesday movement, visit the #GivingTuesday website (www.givingtuesday.org), Facebook page (https://www.facebook.com/GivingTuesday) or follow @GivingTues and the #GivingTuesday hashtag on Twitter. Amador Community Foundation’s mission is to enhance the lives and future of the people in our unique community by connecting people who care deeply with causes that matter. Pine Grove Camp gave a big THANK YOU to Cal Fire Captains, DJJ Staff, and PGYCC Youth Firefighters for all of the hard work they have put into the 2015 Fire Season. From pre-training, to Spring Training, to Strike Teams, they all have worked diligently to make fire prevention, firefighting, and fire protection a top priority within the State of California. 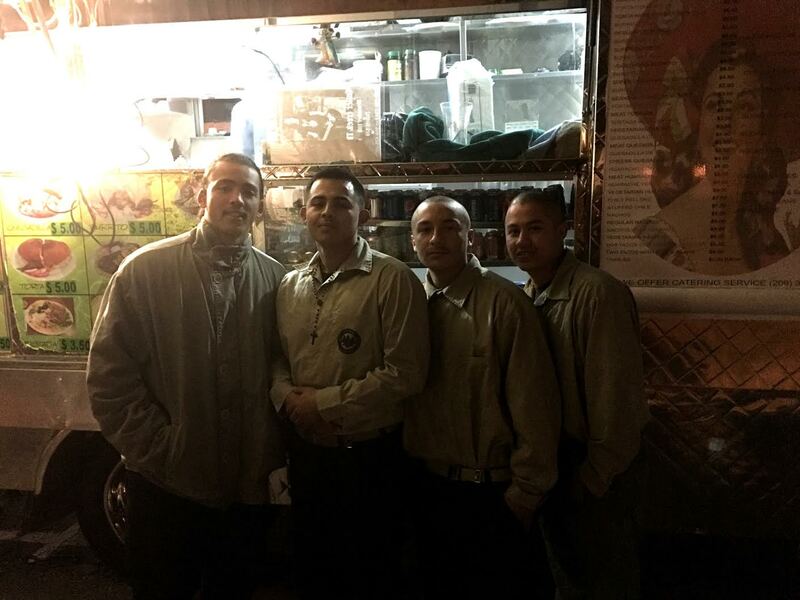 The Captains, Staff, and youth were treated to a Taco Truck All-You-Can-Eat Menu in November. 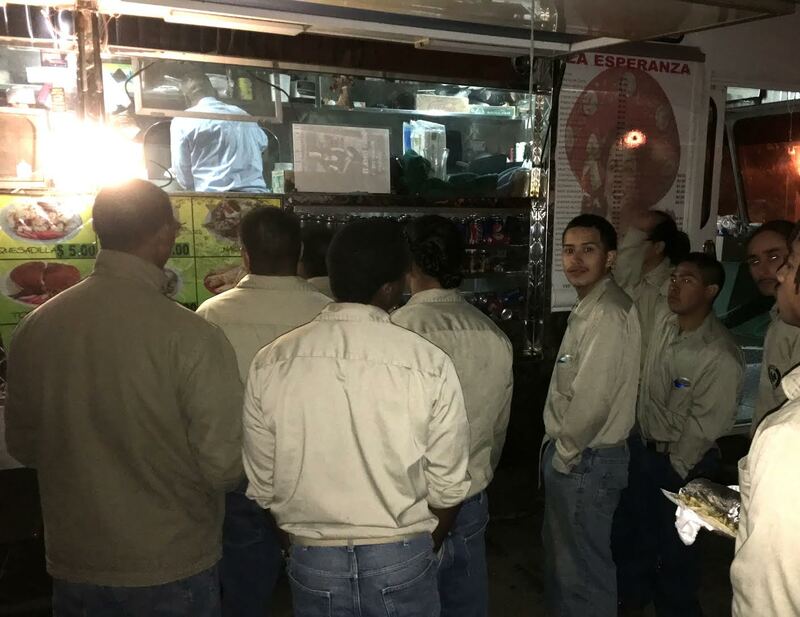 The La Esperanza Taco Truck pulled into camp tacos, burritos, quesadillas, and nachos were at the top of the best sellers list. 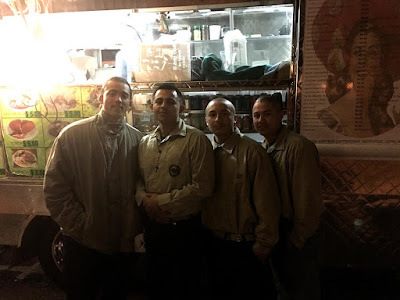 The event went off without a hitch and the Staff, and Youth all appreciated such a generosity. Lt. Jim Liptrap with DJJ stated: “ I’m proud of our firefighters and staff for all the hard work and commitment they demonstrated this past fire season”. It was another spooky and fun Halloween at Pine Grove Camp this year. Teaching Staff Patrick Haddeman, Judy Levenson, and Madelyn Voss stepped up to the plate to provide supplies, supervision, and judging of the very creative Halloween Costume Contest held annually at PG Camp. All youth were eligible to compete and the turnout was great. SYCC Brian Parham announced all candidates by costume and name for the judging staff and youth and then treated all participants to ice cream sundaes. Prizes and gift certificates to the Canteen were provided to winners by AGPA Tammy Johnson and YCC Claudette Perrin. A special thanks to YCC Linh Nguyen for taking pictures. All the youth on the unit participated in viewing the costume contest, a special food surprise of chili dogs with all the fixings, sodas, and a huge candy treat bag provided by kitchen staff and Supervising Cook, Cynthia Wilson. In addition, each youth received an entire pizza dinner with extra treats. Then, a special late night movie night followed. The youth had a terrific time and were grateful for all of the Staff’s efforts to make the entire weekend a blast, including various athletic events. The youth and Staff at PG Camp would also like to thank the community members that donated candy and other good treats to the youth in appreciation for their firefighting and property protection contributions to Amador and Calaveras Counties. The University of California Cooperative Extension in cooperation with East Bay Municipal Utilities District will be hosting a workshop on Management of Medusahead on Working Landscapes on Tuesday, November 10th, from 9 a.m. to noon. According to Scott Oneto, UC Farm Advisor and speaker, “Medusahead is a noxious weed that infests over 1 million acres in California. This noxious weed continues to cause significant issues to ranchers including decreased forage value to mechanical injury on animals.” The workshop will cover the different management strategies for medusahead ranging from mechanical, cultural and chemical control. 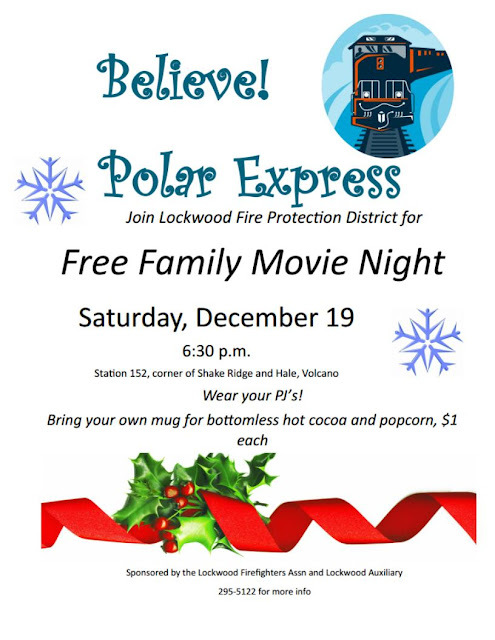 This will be an outdoor workshop held at one of East Bay Municipal Utility Districts pastures, located on Stoney Creek Road between North Pardee dam and Pardee Recreation Center in Ione. The workshop is free. 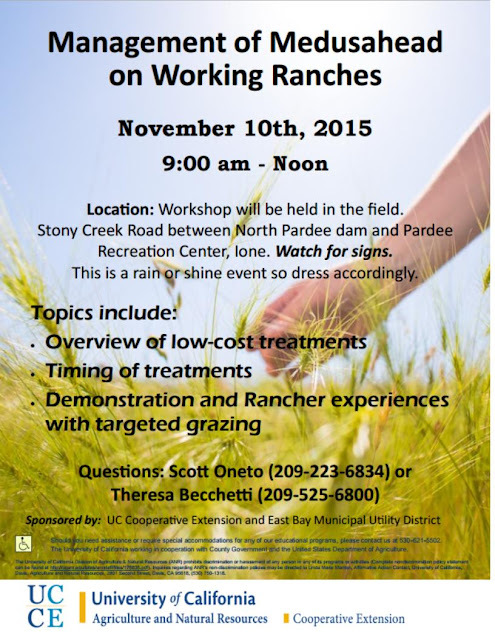 For questions call UC Cooperative Extension, Scott Oneto (209) 223-6834 or Theresa Becchetti 209-525-6800. DON'T MISS the final performance of "Over the Edge" at the American Legion Hall! 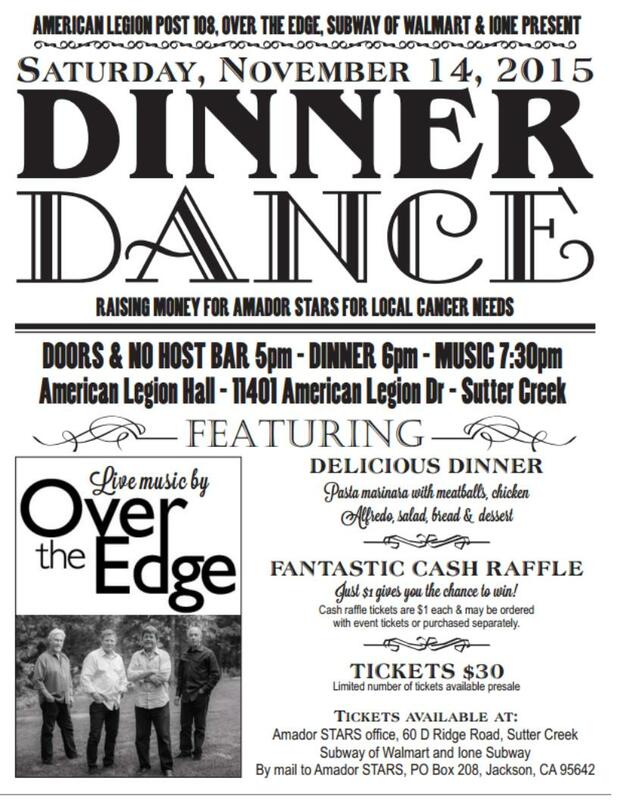 All proceeds from this event go to the Amador STARS Camp Out for Cancer!